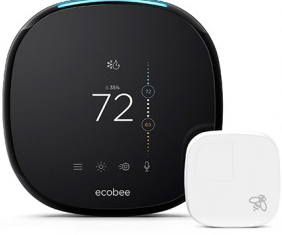 Save $75 on Nest or ecobee today. 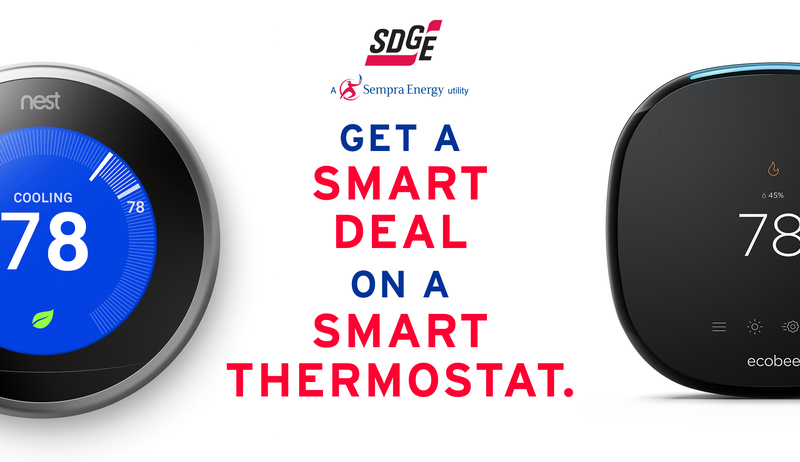 Select your smart thermostat below. Verify your SDG&E account information. Choose your preferred retailer and we’ll email you a coupon. Get your coupon from your email and redeem at checkout. Automatically adapts to your life, style and seasonal changes—use it for a week and it programs itself. Just click "Get Coupon" when you're ready. 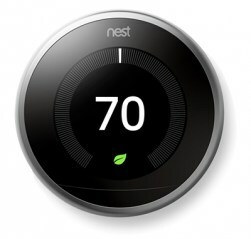 and you'll be asked to select where you plan to purchase your new smart thermostat on the next page. 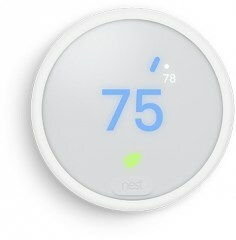 Senses when you leave and adjusts while you're away to maximize comfort and savings.